The centre held a staff appreciation day - all staff received a personal invite, card of thanks, a THG Pen and a medal! The centre held a staff appreciation day – all staff received a personal invite, card of thanks, a THG Pen and a medal! 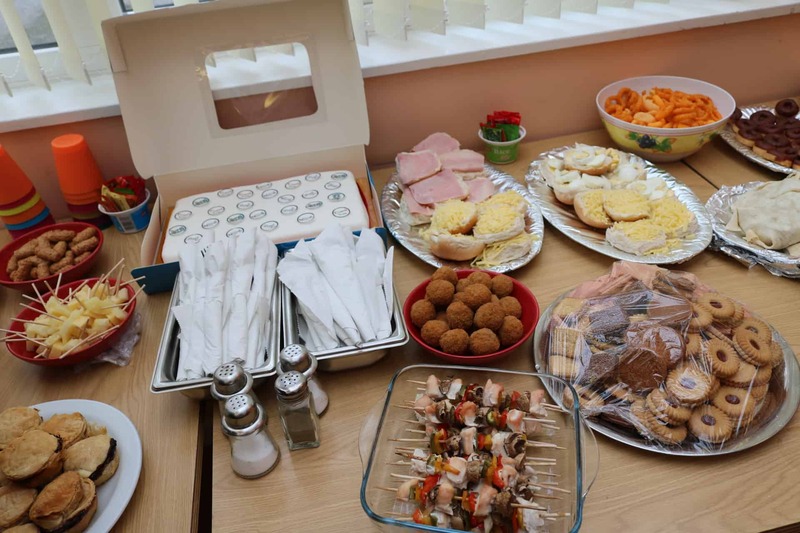 Huntercombe heroes were awarded for outstanding work and we all had a dance and a sing on the karaoke, not to mention a beautiful buffet lunch together ! The residents got involved and we had a really lovely day.